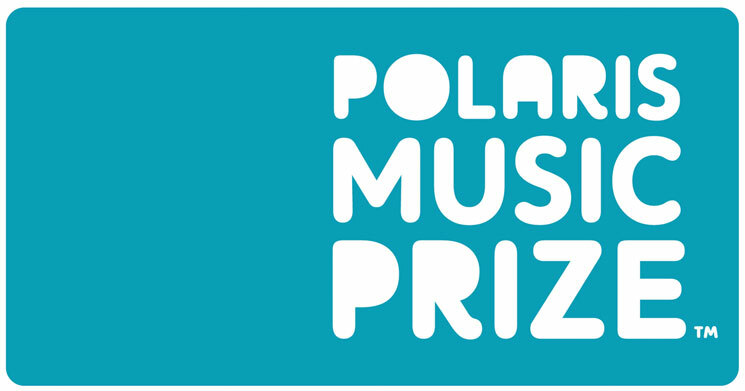 The 2015 Polaris Music Prize will continue its annual tradition of crowning the top Canadian album in a ceremony this September, and the list of competitors has just been narrowed down to 10 finalists. Following this year's 40-nominee long list, a jury of journalists, broadcasters and bloggers have whittled it down into the short list. As per the rules, the nominated albums were all released between June 2014 and May 2015, and chosen based solely on artistic merit. The winner will be presented with a grand prize of $50,000 at a gala at the Carlu in Toronto on September 21. The nine runner-ups will each be awarded $3,000. Fred Penner is set to host the gala. Past winners of the Polaris Music Prize are Final Fantasy (2006), Patrick Watson (2007), Caribou (2008), Fucked Up (2009), Karkwa (2010), Arcade Fire (2011), Feist (2012), Godspeed You! Black Emperor (2013) and Tanya Tagaq (2014).